In 2005, Center of Hope began its Camp Hope summer food program to combat hunger issues for low-income children who no longer receive free and reduced school lunches. 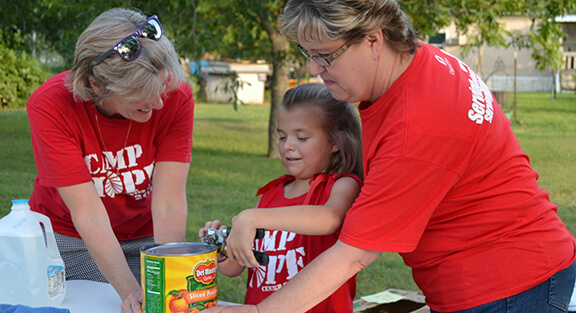 Since then, Camp Hope has expanded to 10 different camps held in low-income neighborhoods around Parker County. While at camp, children are able to eat a healthy meal that they learned to prepare using safe, preparation methods that can be easily duplicated in the home. They also receive a week’s worth of groceries that will last until their next day at camp. 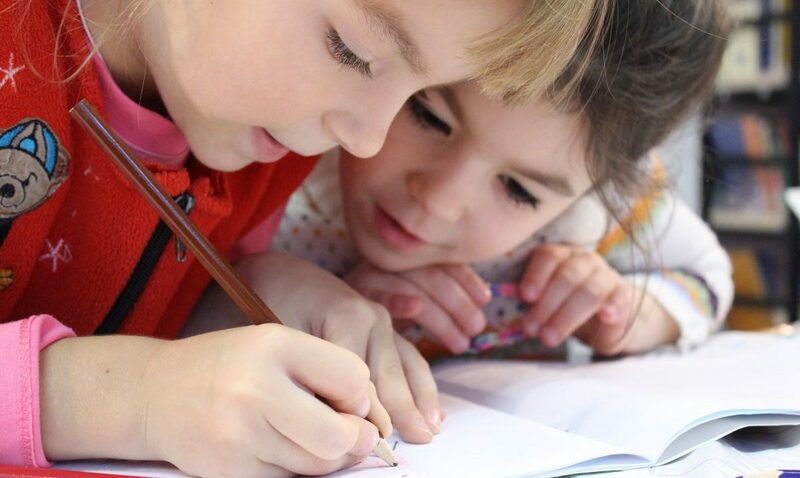 Although Camp Hope was initially developed to help with food assistance, we have expanded our offerings to include Bible studies, a library where children have the opportunity to take home books to build their own personal library, life skill lessons, recreational activities, and fun learning games. But most importantly, over 200 Camp Hope volunteers offer positive, mentoring support to the over 500 children who attend camp each summer. If you would like to volunteer or donate items to Camp Hope, please contact our Family Empowerment Manager, Linda Leal at lindaleal@centerofhopetx.com. Help feed kids this summer! Center of Hope offers weekly after-school study programs in low-income neighborhoods that focus on elementary and middle school students. 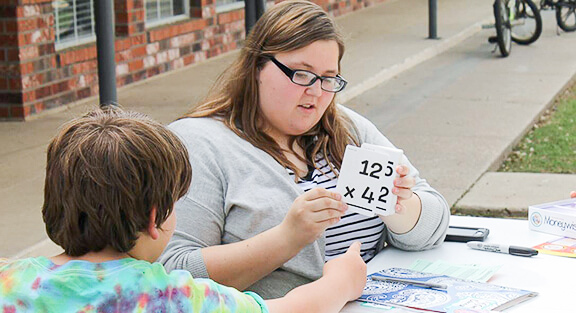 Through mentoring relationships and a focus on education, volunteers use games, crafts, and homework help to empower student with new ways to learn, better ways to manage emotions, and encourage kids to reach their fullest potential.